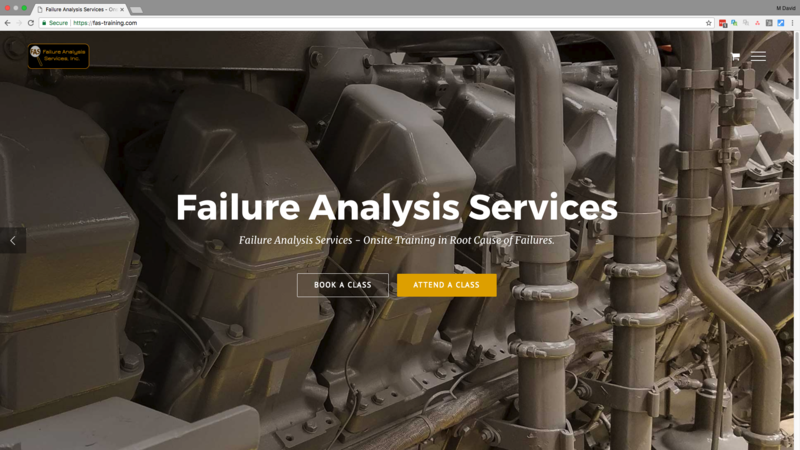 Our team was tasked with building a website for Failure Analysis Services, a nationwide trainer in the heavy machinery industry. 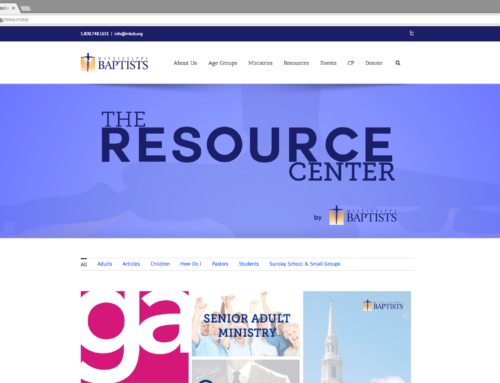 We developed a website that is mobile-friendly that takes a visitor from information all the way through booking a class. The website is integrated with a CRM (customer relationship manager) and chat. All aspects were custom designed by MadCo.